This book argues that the basic component of any society’s social security and sustainability is cultural capital and its ability to fully recognise diversity in knowledge production and advancement. However, with regard to African societies, since the dawn of racial slavery and colonialism, cultural capital – indigenous knowledge in particular – has iniquitously and acrimoniously suffered marginalisation and pejorative ragtags. 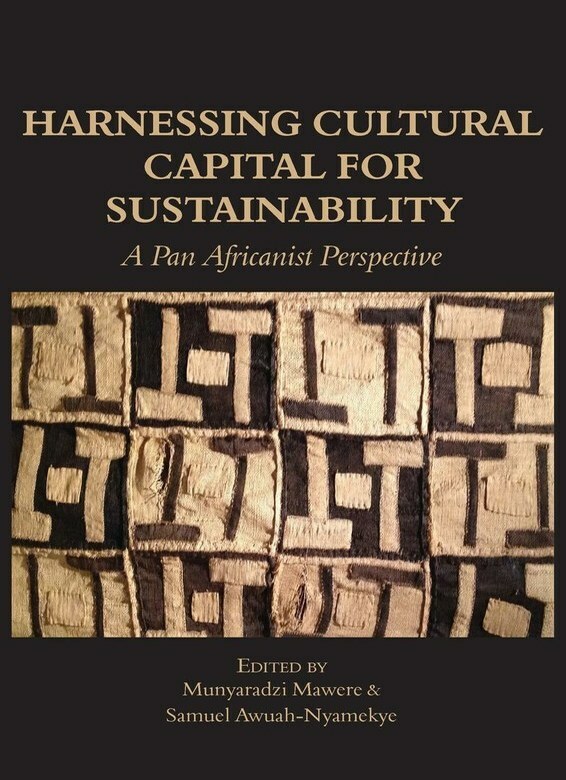 Increasingly since the 1990s, cultural capital informed by African knowledge systems has taken central stage in discussions of sustainability and development. This is not unrelated with the recognition by America and Europe in particular of the central role that cultural capital could and should assume in the logic of development and sustainability at a global level. Unfortunately, action has often failed to match words with regard to the situation in Africa. The current book seeks to make a difference by exploring the role that African cultural capital could and should assume to guarantee development and sustainability on the continent and globally. It argues that lofty pan-African ideals of collective self-reliance, self-sustaining development and economic growth would come to naught unless determined and decisive steps are taken towards full recognition of indigenous cultural capital on the continent.